Nudge proud partner of the Great Minds Challenge! Imagine one of your dreams becoming reality… That’s what’s happening for Peter Ndung’u today. 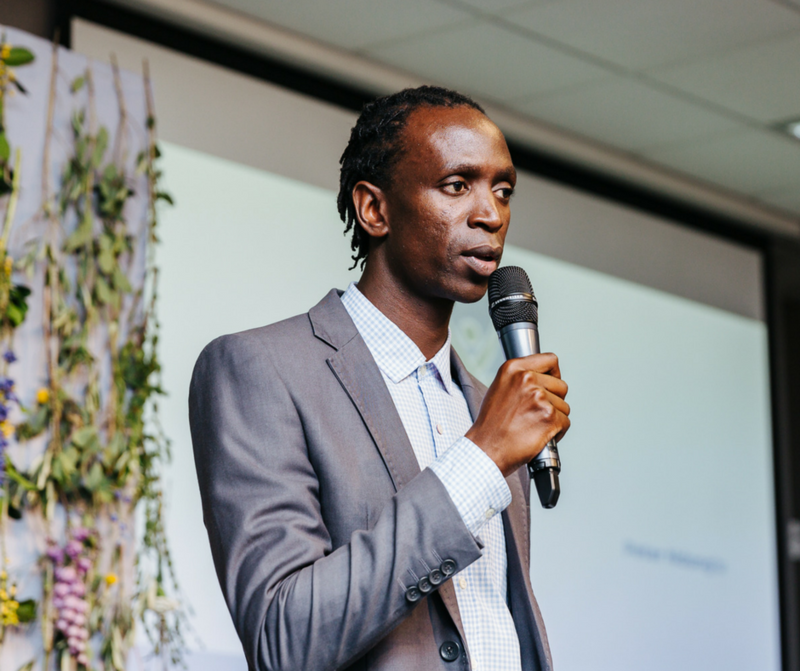 Peter Ndung’u from Kenya entered the 2017 Nudge Global Impact Challenge as a wild card participant and left the 3-day learning experience last October as a finalist with a powerful impact plan, ready to get to work. We are thrilled to say that the dreams he had written up in his plan over 6 months ago are now coming to life: in partnership with Nudge, Masterpeace, the United States International University Africa and Sustainable Inclusive Business Kenya, he is one of the key team members launching the Great Minds Challenge today. Since this programme was built together with Nudge, it bears various similarities to the Nudge Global Impact Challenge: it will be a two-month personal development programme in Kenya focusing on New Generation Leadership, Sustainability and Innovation for Innovative Future Proof Solutions. The climax of the program will be a three-day learning experience taking place in Nairobi on 24th – 26th August 2018, the theme being ‘The Future is Now’. In the month prior to the three-day learning experience, participants will be working with business experts and coaches to develop their impact plans and personal projects. During the three days, participants will be put in teams to solve live social impact business cases, receive one-on-one coaching, have time to reflect on future-proof solutions and network at events where the participants will meet inspiring market leaders and come up with strategies on how to improve on their impact plans. 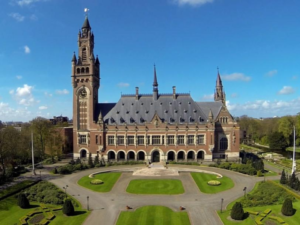 In the month after the learning experience, all the participants will work on the implementation and execution of their impact plans, and further coaching, dissemination of knowledge and inspiration will be readily available to them. 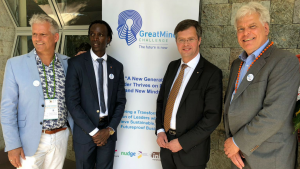 We’re incredibly proud of Peter for following his dreams and showing all the signs of becoming a true leader, and we’re also delighted to have a strong partnership role in the Great Minds Challenge so that we can develop even more leaders in sustainability around the world! Photo on left: Peter in October 2017, speaking about his impact plan as a finalist at the Nudge Global Impact Challenge.